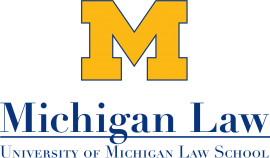 We released a University of Michigan Law Testimonial from a law student at University of Michigan Law. Please visit our Testimonials page to view LST – Law School Tutor’s tutoring services testimonial. Your 1L, 2L, and 3L years may be difficult. But LST – Law School Tutor is always here to help. Do you need an Ann Arbor tutor at University of Michigan Law? 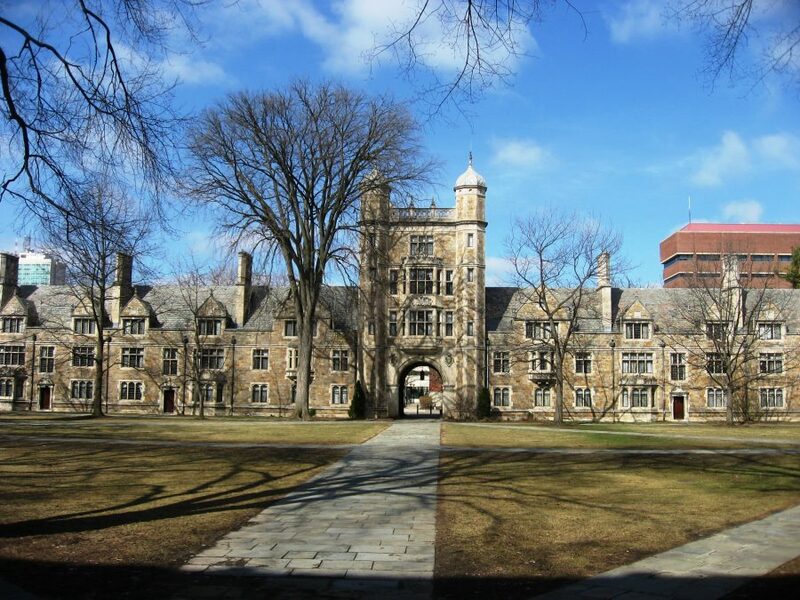 LST – Law School Tutor is happy to provide academic support for University of Michigan, Michigan Law School. If you are wondering if there are tutors near me or you are looking for a tutor finder for tutoring services, please contact LST – Law School Tutor. LST can direct you in regards to private tutoring, online tutoring, tutoring in your home, and academic success seminars. LST – Law School Tutor’s tutoring centers around the law student and doing what is best for the law student’s success, so please reach out to LST if you are in need of academic advising or test prep.